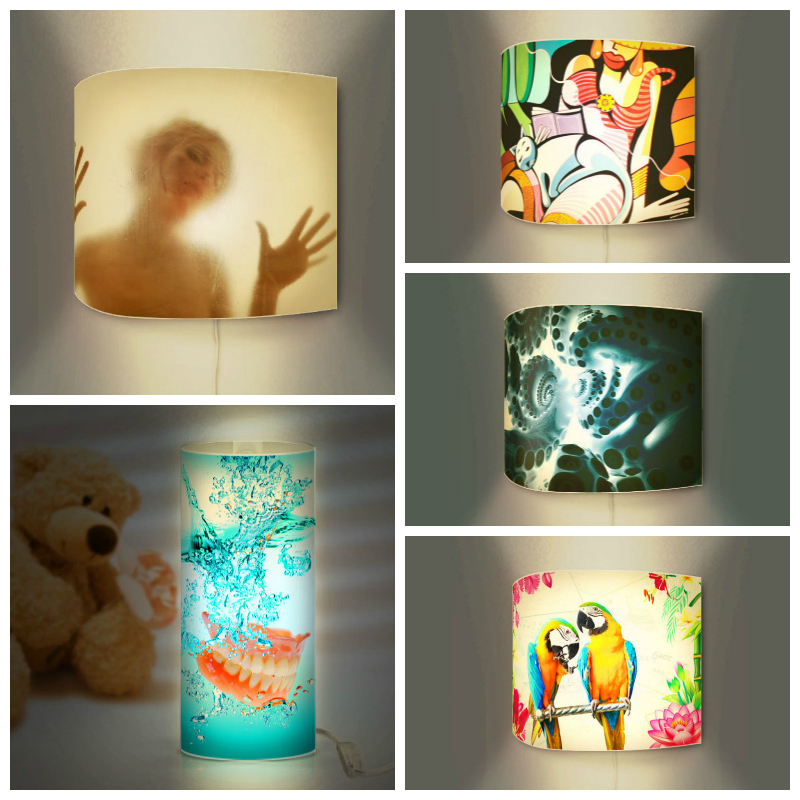 Art On Lamps surprises with their trendy designs created for individualists with a penchant for brightly colored and unique lamps and wall decorations that range from cheeky and fun straight to unusual and creepy - cult factor guaranteed! Ha ... I see your point with some of the designs, but like you said, for ambiance these are a fantastic idea to spruce up a place!